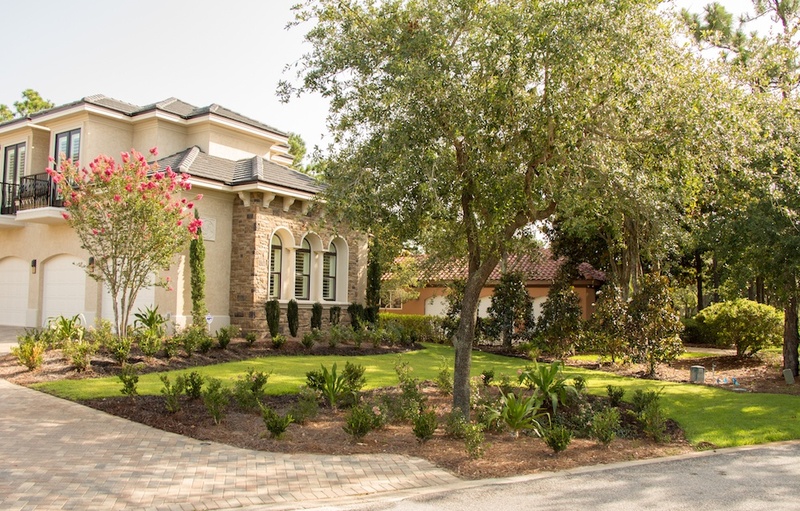 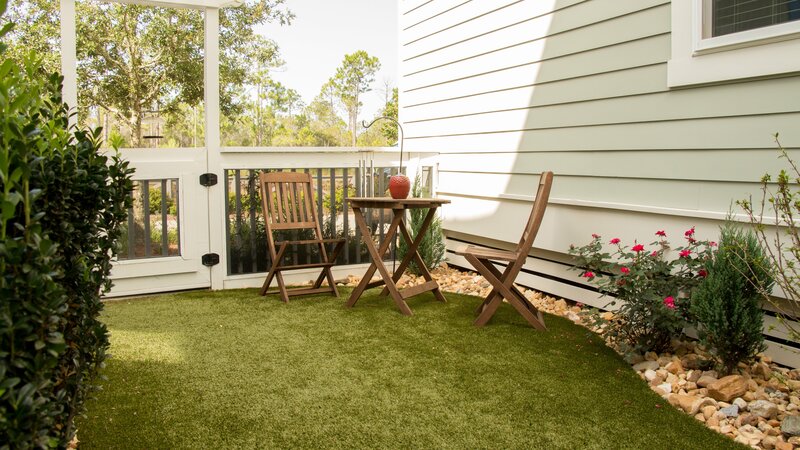 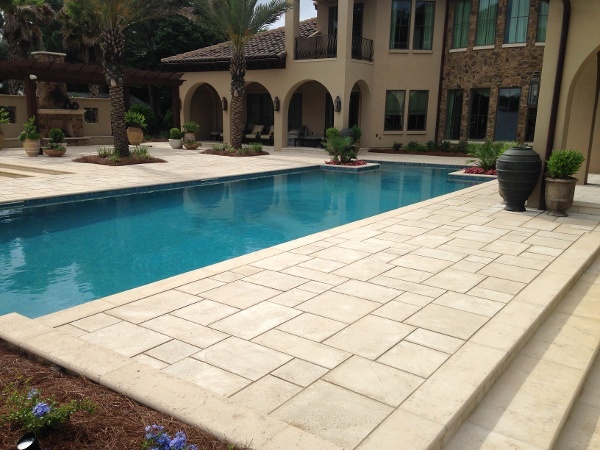 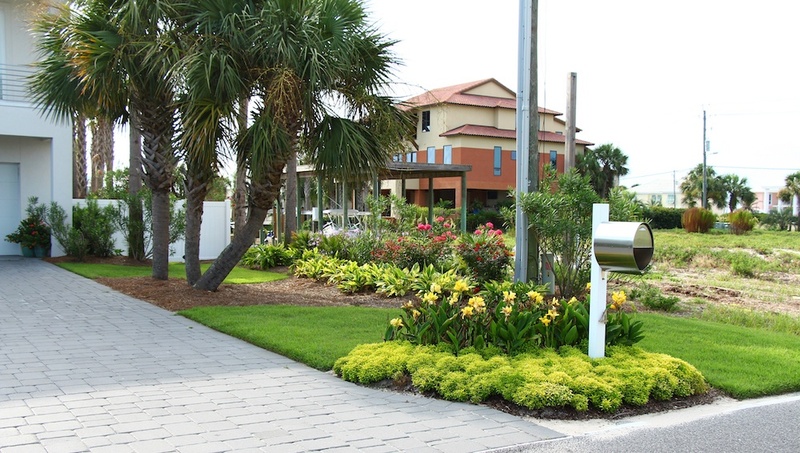 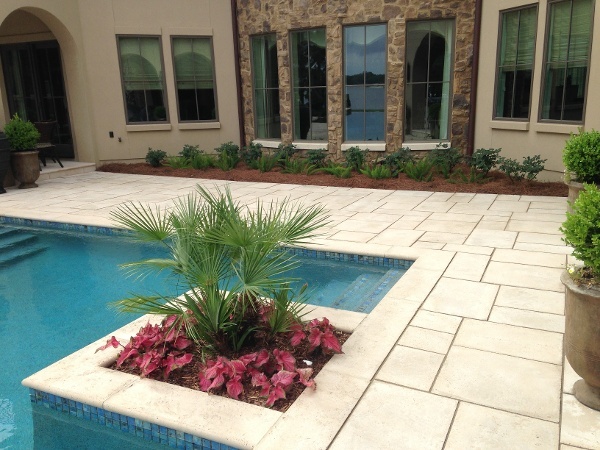 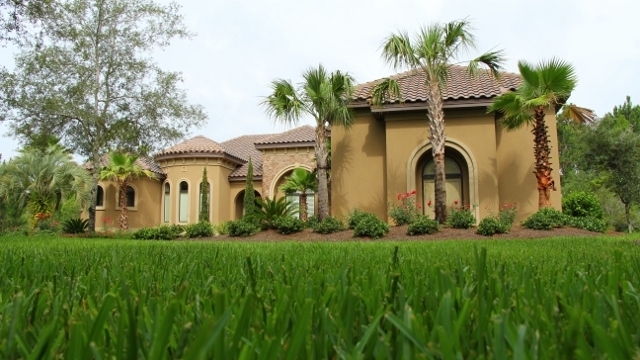 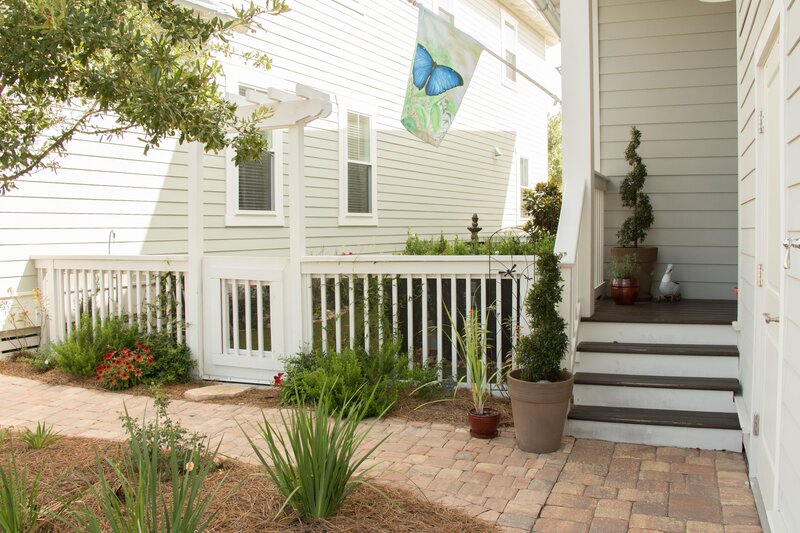 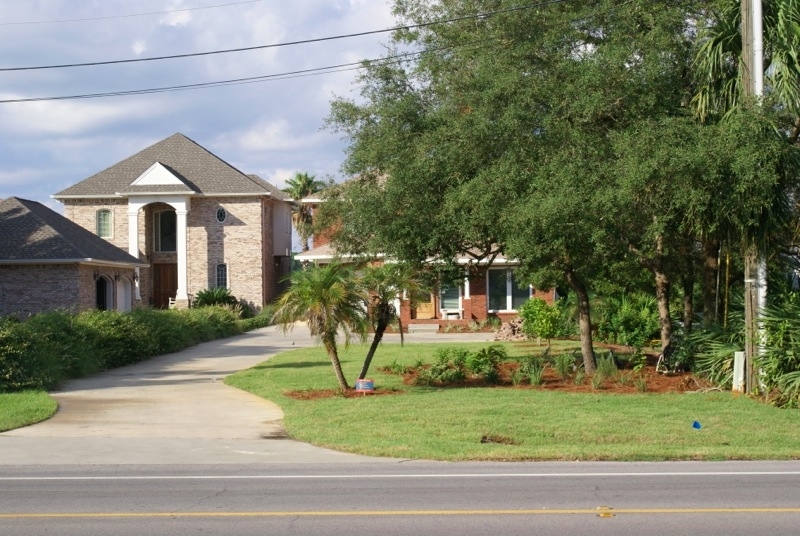 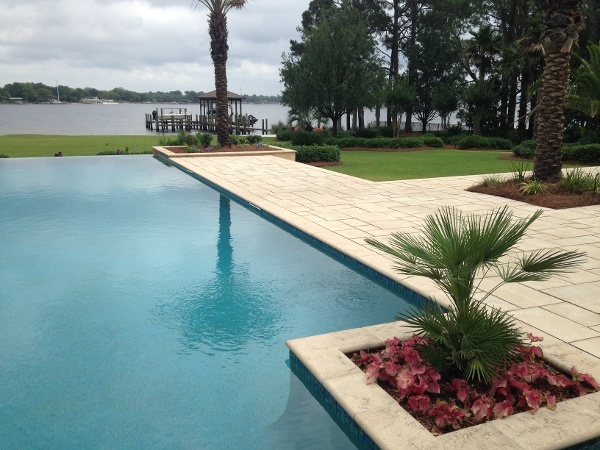 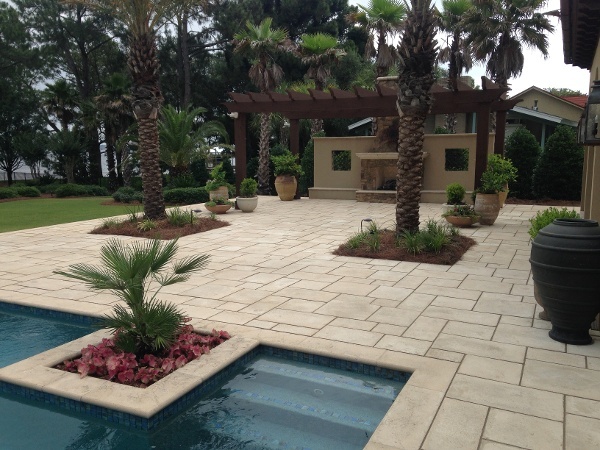 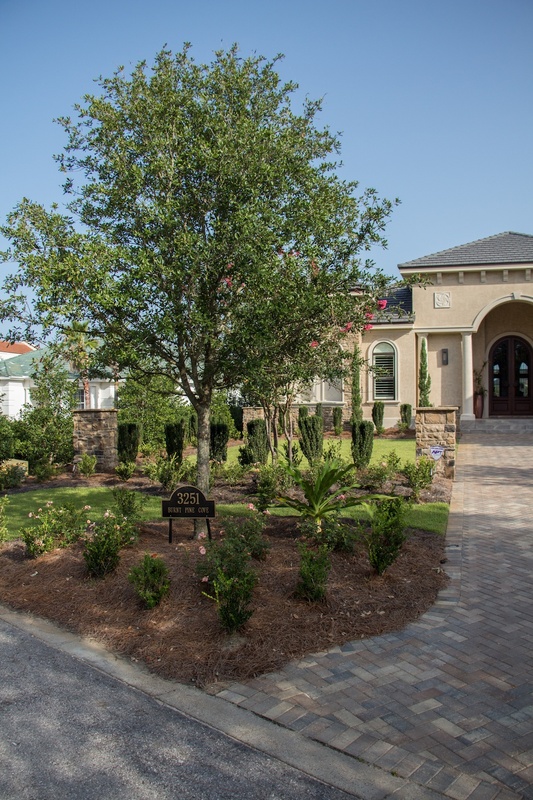 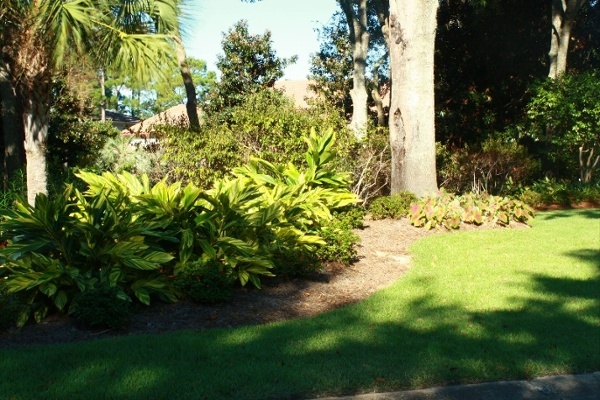 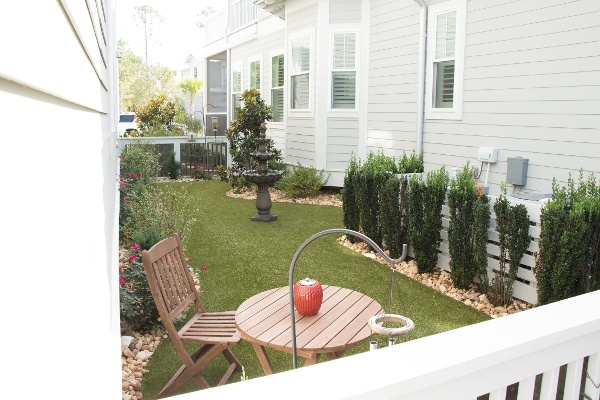 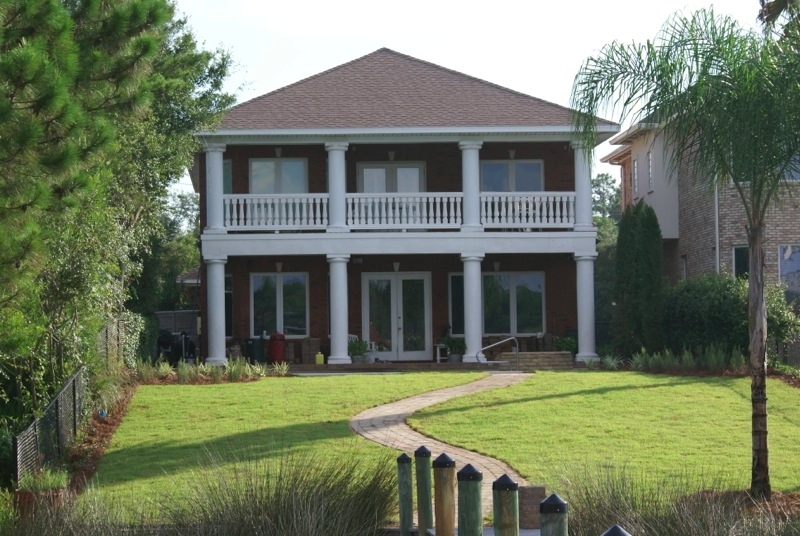 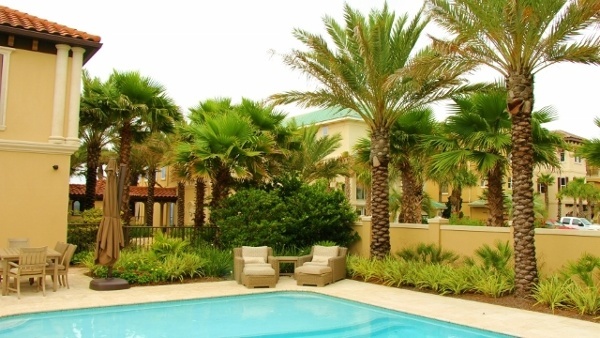 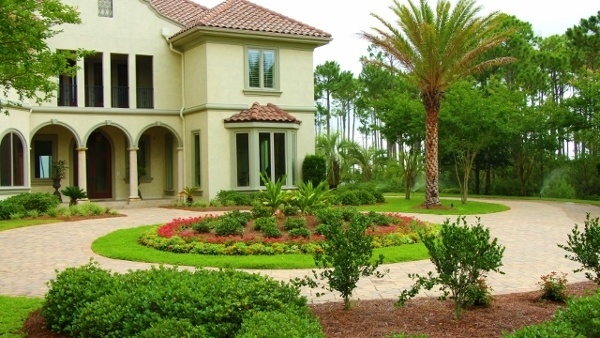 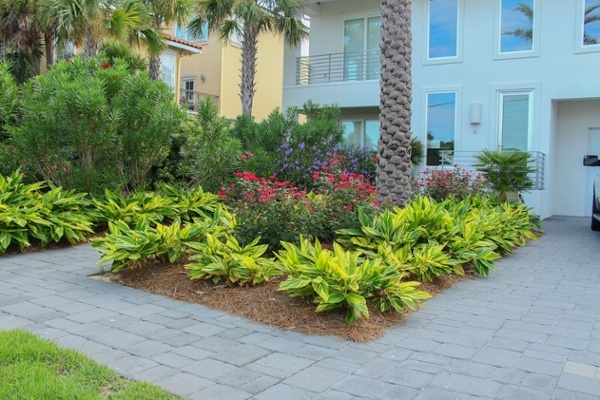 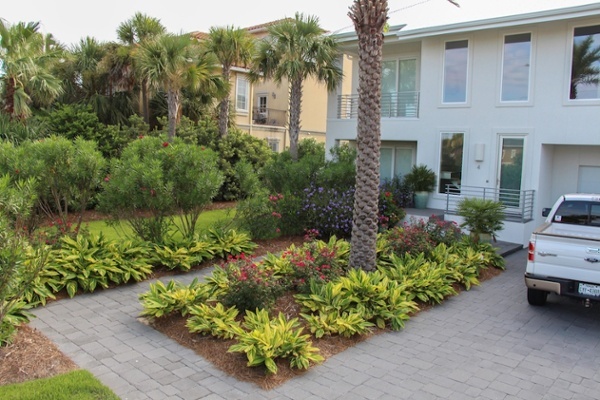 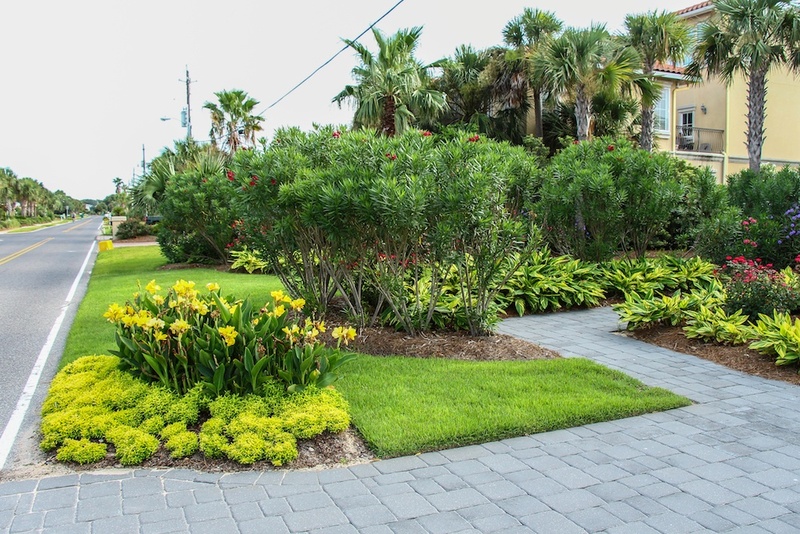 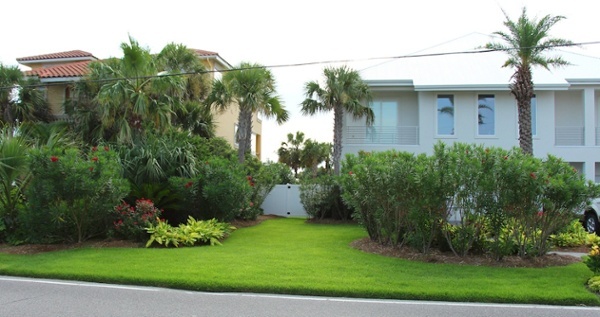 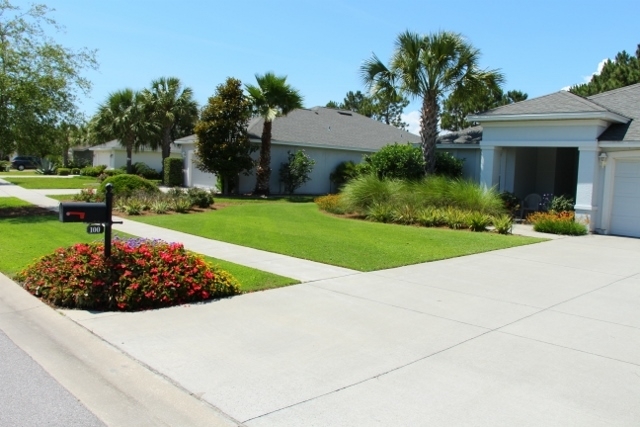 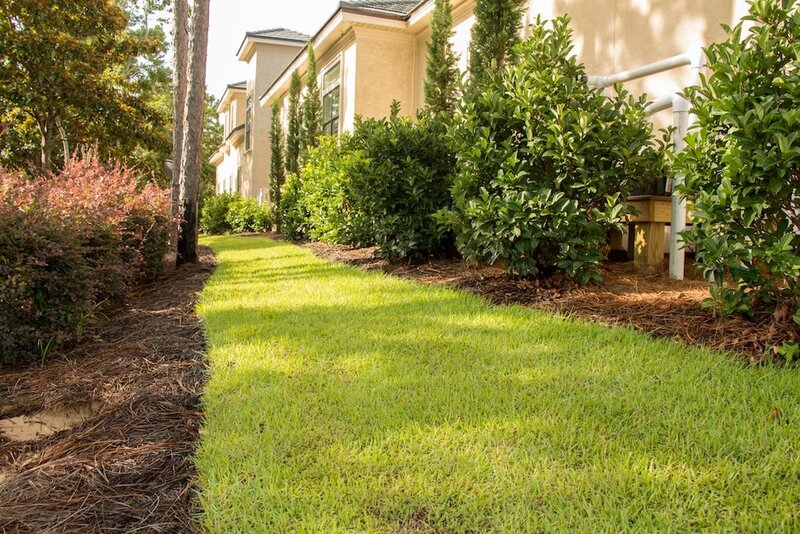 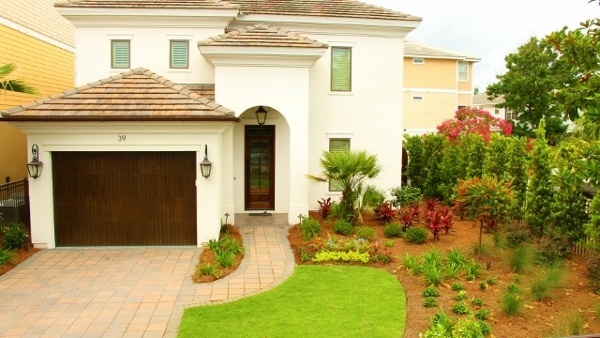 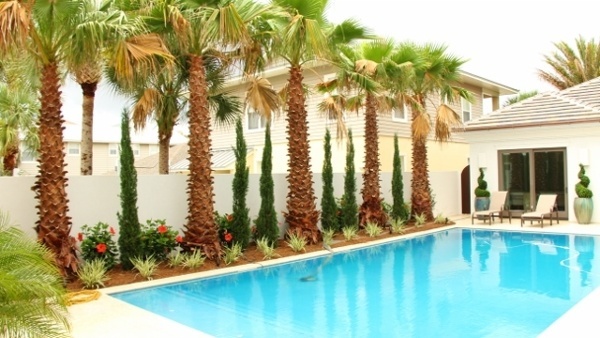 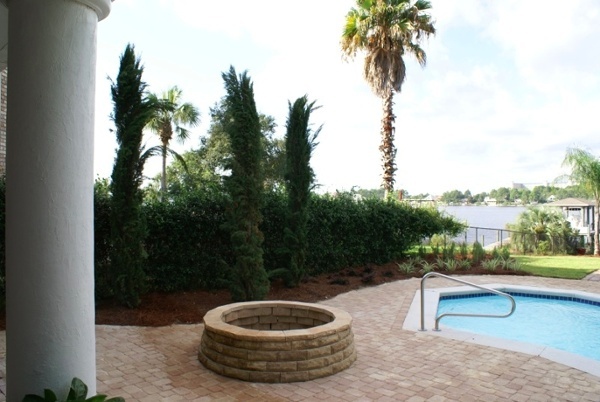 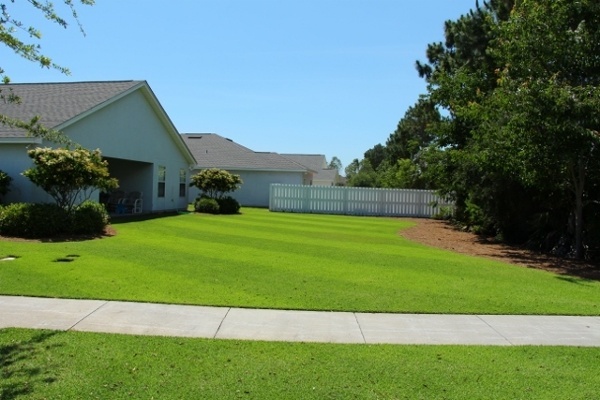 If you’re in need of some inspiration for your Florida home’s landscape, our photo gallery should serve as a striking reminder of just how much is possible, no matter where you’re starting. 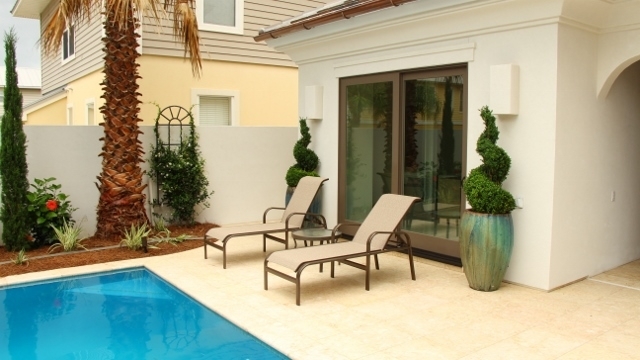 Our gallery of residential landscaping projects may offer you some fresh ideas on how to transform your home’s landscape into an outdoor living space you’ll love to show off — with added value and curb appeal, should you ever need to sell your property. You can also see some project-in-progress photos in our Before & After gallery. Want more information on a specific project? 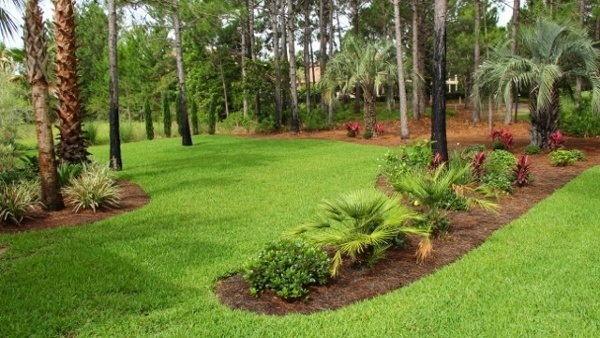 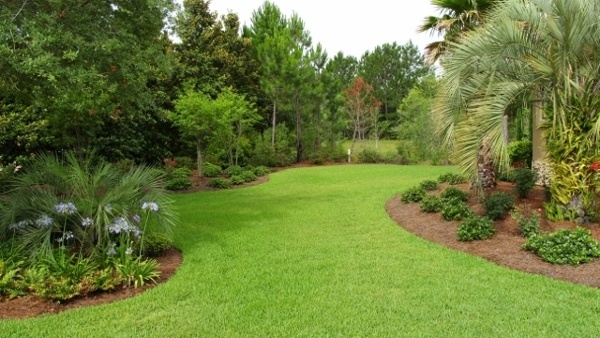 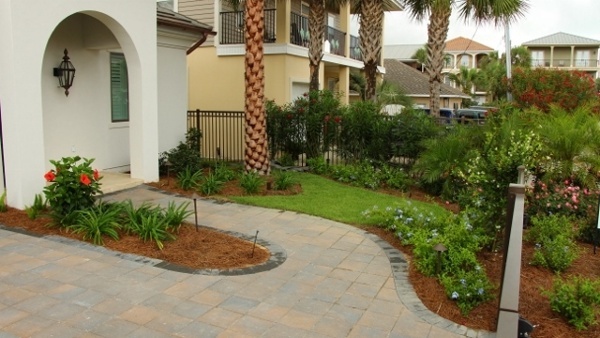 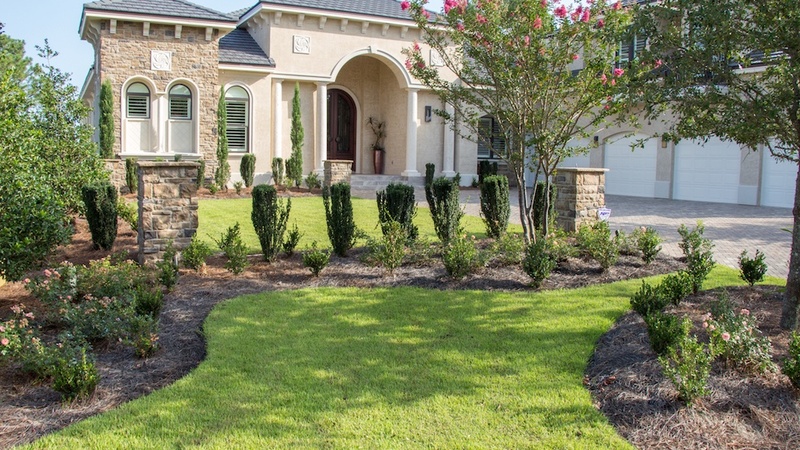 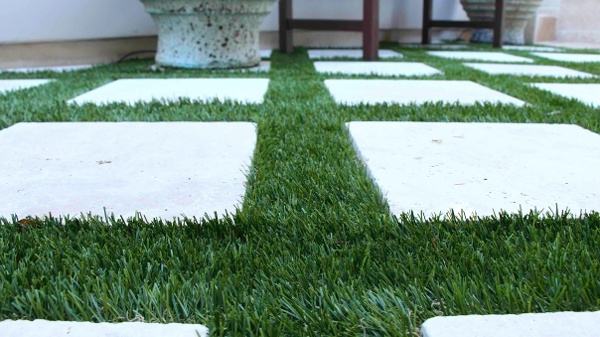 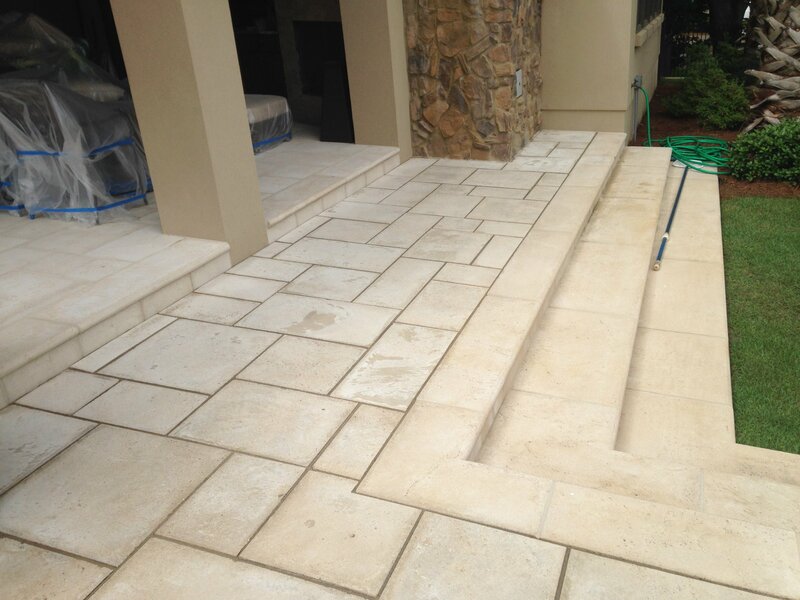 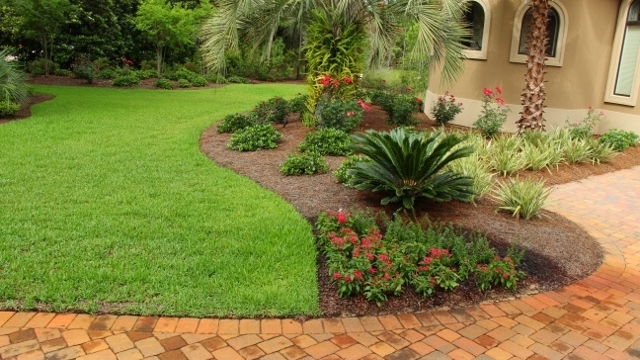 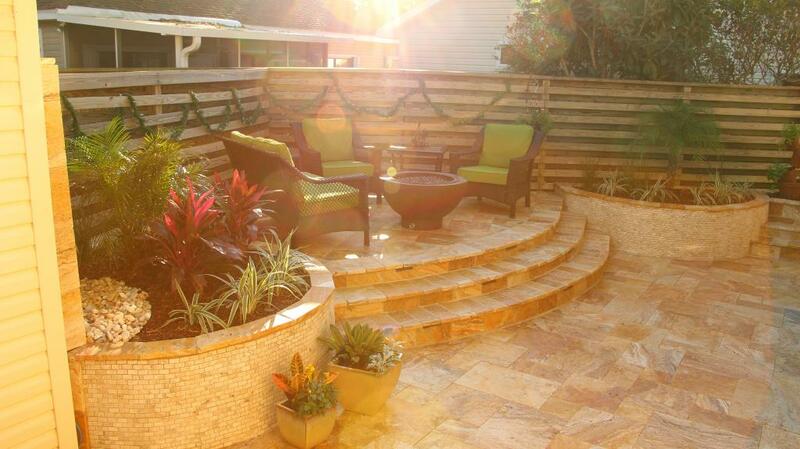 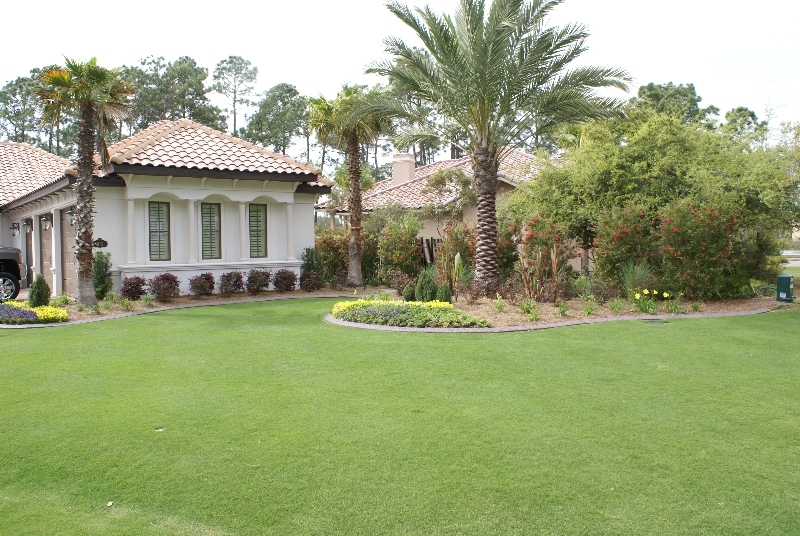 Contact us to schedule a consultation with one of GreenEarth’s landscape professionals.